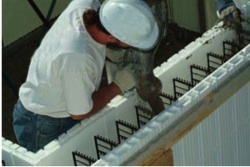 ICF stands for “insulated concrete forms”. Basically, these are cast-in-place concrete forms used to build exterior walls (or the interior party wall of a duplex) of a house. The forms consist of approximately 3″ of foam held apart with plastic webs used to stabilize the foam forms and support interior rebar during concrete pouring. Each side of the form, which will ultimately be the interior and exterior of the walls, consists of an insulating material. Many times this insulating material is two to four inches of foam. So, in the finished product, your exterior walls have a concrete core wrapped with foam. 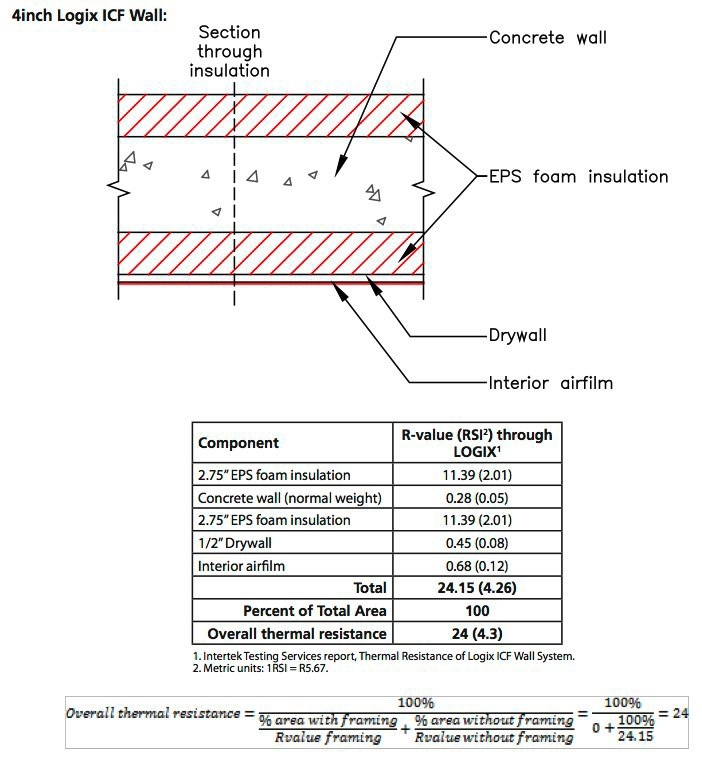 ICF systems can be applied below and/ or above grade. They can also be used in multi-story applications. Since ICF’s stay in place, there will be a need for an exterior finish of some sort, usually siding, brick, rock, or stucco. On the interior, drywall can be installed directly over the ICF blocks. The final product is a home that looks like a traditional home, but it’s exterior structure is of a vastly more durable material possessing a significantly high thermal mass and resistance to heat loss. 1) Energy Efficiency – ICF wall systems are a very energy efficient wall system. Not only do the walls posses a high “r” value (depending on the manufacture and the application), anywhere from r23-r30. The walls also have a very tight air seal, helping to reduce the energy loss associated with air infiltration and exfiltration. This in turn allows for the furnace to be size smaller because it will not have to “make up” for the loss in energy associated with conventionally framed homes. This can save the homeowner upwards of 50% to 80% on their heating and cooling bills alone, depending of course on comparable selections of windows and doors, as well as roof and attic insulation. 2) Strength – ICF wall systems are rated to withstand extreme weather conditions, including tornados and hurricanes. They can endure winds in excess of 140 miles per hour. In addition, they are rated safe for earthquake zones (up to zone 4). 3) Durability – these walls will not rot, mildew, they do not provide food for insects, mold, or vermin. 4) Quiet – ICF wall systems decrease the amount of sound that comes in from the outside by over half, and is consequently one of the quietest building material on the market. 5) Comfortable – ICF wall systems result in a more even temperature distribution throughout the house from floor to ceiling. There is less than one degrees celsius variation in an ICF home, compared to conventionally framed houses that vary anywhere from three to five degrees celsius. According to ashrae (american society of heating, refrigerating, and air conditioning engineers) points to uneven temperature distribution as a leading factor in people feeling uncomfortable. 6) Cleaner Air – ICF systems prevent draft and air infiltration, meaning they prevent airborne contaminants from entering the building. This is great for a homeowner because not only does it reduce allergens but dust, as well. 7) Environmentally Friendly – aside from it reducing energy consumption due to heating and cooling, ICF systems also help to reduce overall construction waste. Each and every form will remain on the home or building. There is very little construction waste resulting from this system as the modular nature of the product allows for smaller pieces to be used again in other parts of the project. So other than the packaging it is a very efficient system. 8) Fire Retardant – ICF systems can resist fires for up to four hours. The cost of constructing a house out of ICF will cost more, in some cases anywhere from 10% to 15% over the conventional stick frame system. 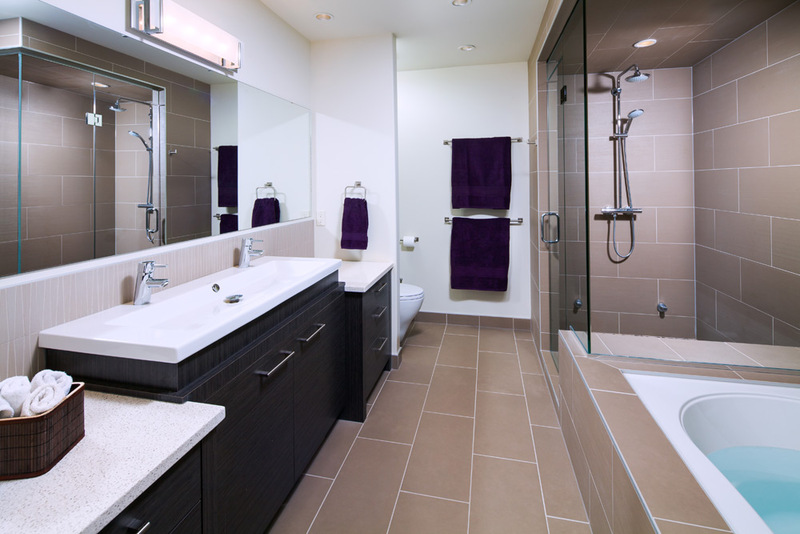 However, with energy savings, in addition to premium savings, this extra construction cost is paid off rather quickly. As far as the time it takes to bring the home to “lock up” (which is windows and doors installed) is longer than conventional construction as well, a ballpark estimate would be twice as much time with the same labor force. This lost time can be attributed to the nature of the building material. Concrete needs time to cure after pouring, and can only be poured to the proper conditions. Bracing needs to be erected in order to keep the blocks straight and secure, as well as broken down. 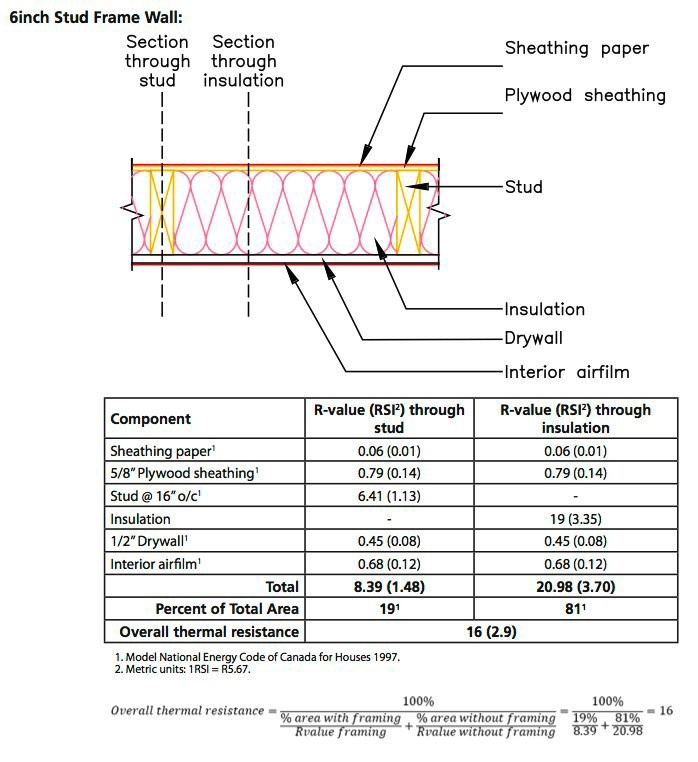 This would also take in to account the time savings of having the building already insulated and vapor and air barriered.